I remember it like it was yesterday – I sat down with my breast consultant two weeks after having a series of tests, culminating in a biopsy, that had to be sent away to be analysed and I was now going to receive the results. Although extremely experienced, my consultant seemed a little nervous and spent some time making small talk with me about my holiday. I noticed and thought it was a little strange. I wasn’t overly anxious. I’d told myself the lump in my breast that I’d found was due to hormonal change and was probably nothing, but best to get it checked. Now I just wanted that to be confirmed so I could get back to my family at home. Then came the dreaded C word – “I’m terribly sorry but it’s Cancer” he said and from that moment on my life completely changed in an amazingly fast whirlwind of medical treatment, starting with breast surgery then radiation therapy and finally with 6 months of chemotherapy. That was 2016, arguably the most harrowing year of my life and that of my family. I have no idea why Cancer chose me, being a fit, active woman who ate healthily, didn’t smoke and only occasionally drank alcohol, there was no particular reason that we could pin point. Even though I started from this standpoint the resulting breast surgery, radiation therapy and chemotherapy left me reeling, feeling week, incredibly ill and quite frankly, at times, like I wasn’t going to get through it. Thankfully I have a great support network in my Husband, family and friends and with their love, positive encouragement and physical help I did get through it. One of those friends’ is Tabitha Wright, Yoga & Pilates Teacher and Owner at Tabitha Yoga in Derbyshire. Upon hearing of my diagnosis, she rallied round very quickly to offer me her support. After sharing with her some of the things I was experiencing like the constant anxiety – due to thoughts about my own mortality, the nausea – caused by the rounds of chemotherapy every 3 weeks, the gut inflammation and bloating – caused by the toxic poison I was filling my body with and the overwhelming sadness – caused by watching the painful stress I was putting my family through on a daily basis, she recommended that I start practicing Yoga. Tabitha first started the practice of Yoga at the age of 24 and she often recounts the story of being in ‘Warrior’ pose, feeling the strength and foundation it provided and knowing intuitively that Yoga was something she must explore and be a part of. Nearly two decades on, marriage, a successful ‘first’ career and 3 children later she now practices and teaches Yoga and Pilates in Derbyshire and Online, having qualified with the British Wheel of Yoga in 2007 and with Pilates in 2014. Although I was in the middle of my battle with Cancer, Tabitha designed a yoga class for me that I could do in the comfort of my home. It was designed to get me moving gently and specifically to ease my digestion and to aid my gut inflammation. She also recorded some relaxations and meditations to calm my anxiety and to lift my spirits. These were a godsend, I practised all of them as often as I could, particularly in my good weeks between my rounds of chemotherapy. They really did help. I felt stronger, less anxious and much more positive after I’d done a class and relaxation. I knew then, Yoga was something that I was going to continue doing all my life. My Cancer treatment came to an end just before Christmas 2016 and I was determined I was going to work on getting better every day until such time that I was fighting fit and healthy again. I began going to Tabitha’s Yoga classes and her Pilates classes on a weekly basis. Working on my physical core strength and stamina and my spiritual being to get me in a much better place in both body and mind. Over the last year and a half that has continued and the bond between Tabitha and I has grown even stronger, so much so that, a little over a year ago, we teamed up together to bring Tabitha’s classes online so that many more people could enjoy practising them in their own time and space whatever their situation. Tabitha Yoga YouTube was born. Tabitha Yoga YouTube – FREE Video classes, Any Time You Want, Wherever You Are. A growing range of Yoga Online classes from beginners through to advance yogi to choose from. A growing range of Pilates Online classes designed to suit beginners to higher fitness levels to choose from. A Guarantee that all Online Classes are always taught by an experienced, certified Yoga and Pilates teacher. We’re very excited about this new venture as we feel we can really open up access to Yoga and Pilates to everyone, no matter what their circumstances. We are especially hopeful of being able to help people who are either dealing with Cancer or those who have dealt with it and are now in recovery. With yet another date set in the diary for filming and adding more classes, Tabitha is designing some classes specifically to aid rehabilitation and to boost morale and to create a feeling of connection. What Are We doing To Help Cancer Fighters Now? 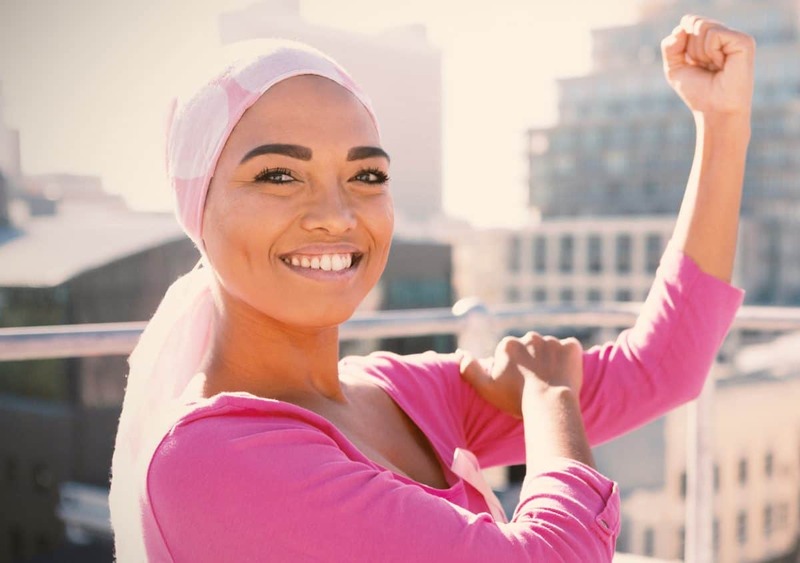 We want to try and tell as many people as possible about Tabitha Yoga YouTube and invite everyone who has been touched by Cancer to Go To Tabitha Yoga YouTube . This invitation is also extended to all the wonderful husbands, wives, brothers, sisters, other family members, friends and carers of those who are battling Cancer. We know only too well that this horrible disease affects all of you too and we would like to offer you the chance to build your strength, calm your anxiety and to lift your spirits too. Go to Tabitha Yoga YouTube now and you can start your road to recovery as soon as you would like. All the classes are totally FREE and we advise that you start with the Take Care Of Yourself Restorative Yoga Class It’s a gentle yoga class that will allow you to slowly stretch and achieve deep relaxation. Not only is it yoga for relaxation and stress relief but it is a wonderful way to devote a little self care to you whenever you need it. We look forward to helping you in your recovery from Cancer and in making you stronger, healthier and happier.